Released 12/7/2016 via Th3rd Brain Records, “Blinded” by Emmit Fenn feels very much like a victory; very much like the discovery of a delicate treasure that will adorn your playlist for a while, if not more. Twenty year old, LA-based Emmit Fenn spins out a remarkable piece of music with his intelligent use of layering and pauses, both of which give his song a strange, fathomless sort of depth. The start of the song is reminiscent of a late-night drive in a coming-of-age movie; something you’d probably envision in a film like The Perks of Being a Wallflower. The beginning also has a startling similarity to Thirty Seconds to Mars’ “City of Angels.” Both songs unfold with a sort of promise, a conspiracy to whisk you away from yourself and into a space far beyond the conceptions of time and reality. 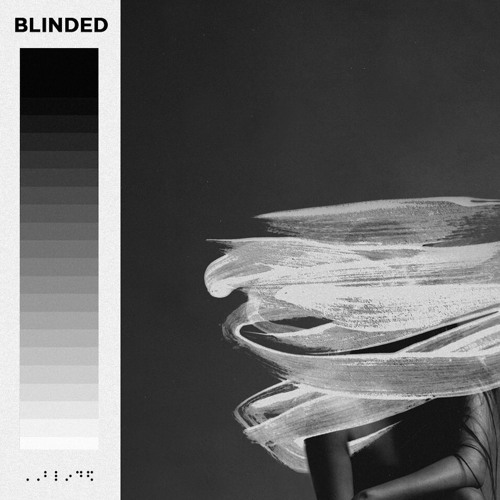 While “City of Angels”comes crashing back with its searing bridge, “Blinded” takes you on a different journey altogether. The beat seems to come out of nowhere, accompanied by the ethereal vocals that you cannot ascertain too well – at least not with a first listen. “Blinded” almost takes on a Bon Iver feel, metamorphosing into something hypnotic as the music finds its rhythm. The song is a dreamy ocean tide, tugging you in every time it pulls back and returning in steady repetition, like the waves do. As you listen to “Blinded,” you are immersed, you are submerged and manifested as the citizen of an outer realm; an expanse where all things remain suspended, frozen. There is a headrush of a change early on in the song, around 1:00, when a haunting melody emerges from behind the vocals and takes charge, gripping both the song and the listener. From here, the song builds into an exquisite crescendo. The violins steer the song from its other-worldliness towards its vulnerable sentimentality, picking up the pace as the vocals soften before everything falls into a silence. The quiet has a certain finality to it, a resolution. That’s when the vocals come back, accompanied by the piano. Seconds later, the violins make a mournful return. The epilogue of the song is equal parts triumphant and regretful; both hopeful and dismal as the violins draw out their staggering last, backed by the tenuous drums, the haunting vocals left trembling when all music is gone. Because isn’t that what an ending is? Something liberating and yet, equally terrifying. Something that leaves you gasping for breath, clutching at your sides as you try not to cry and at the same time, something that burns your throat with hope and has laughter spilling from you as if a dam had broken. “Blinded” is not just a stunning medley of musical finesse and clever repetition at its very best, but also a beautiful mix of the tangible feelings for which we have no names, no explanations. They simply exist -they just are. “Blinded” is introspective; it is reflective. 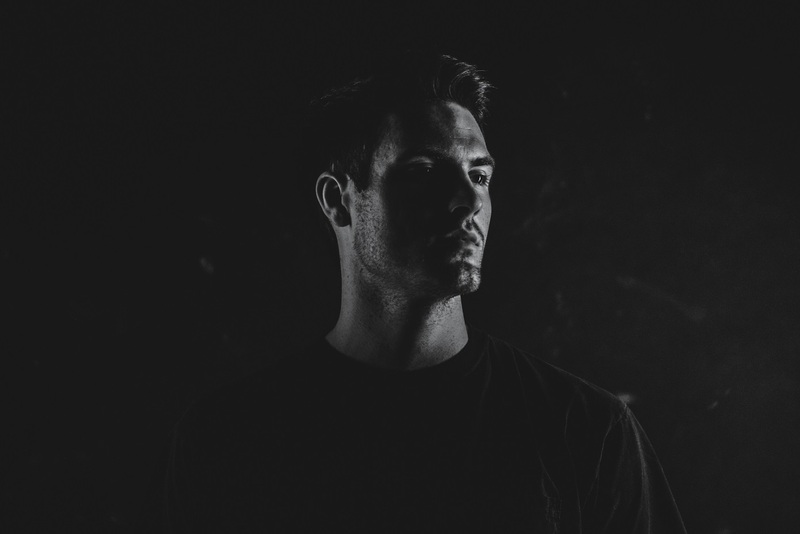 Emmit Fenn combines a variety of intoxicating elements, drawn from his classical training and his previous tracks like “Painting Greys,” to give this sublime supplication of a song. It is a celestial exploration of torment and loss, of hope and bitterness, of love and change. It’s almost therapeutic in its approach, both a celebration and a commiseration of an orchestra of sentiment. Emmit Fenn’s “Blinded” is a solid testament to both the suffering and the healing that only music can provide.